Beautiful Key West, Florida, is a hot spot for tourism! Thousands of visitors come to the island each year to dive, fish, and relax in the Southernmost City of the United States. Attractions such as Sloppy Joe's, Hemingway's old hang out, and events such as Fantasy Fest are a huge draw to those who want to recapture a bit of the Old Key West or party, party, party and experience some of the new! This waterfront property is ideal for a romantic getaway or the Fantasy Festival. 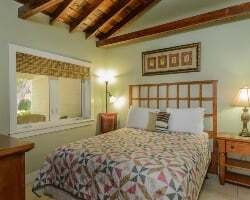 Located within minutes of the Key West Airport and Duval Street, each suite has a fully equipped kitchen, private balcony, panoramic views, air conditioning, cable TV, and laundry facilities. Splash into one of two swimming pools, soothe your tired muscles in the whirlpool, or launch your vessel with a boat slip. This fabulous five star resort overlooks the Gulf of Mexico and has its own 90-slip marina that accommodates boats up to 150 feet. On site you will find a private beach where you can catch breathtaking sunsets and enjoy a variety of water-sports. For your convenience the resort offers boating and fishing equipment, a health club, sauna, swimming pool, scuba diving, a whirlpool/hot tub, and a restaurant. 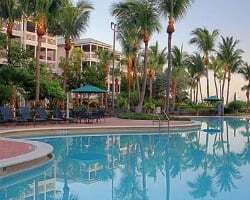 *Hyatt Beach House* is a Hyatt Vacation Club member resort offering residential-style accommodations in beautiful Key West, Florida. Key West is situated at the end of the dramatic Overseas Highway that links the Keys with mainland Florida. It is an enchanting island, warmed by the Gulf Stream which protects the only coral reef in America and keeps the climate warm all year round. The island is famous the world over for its hospitality, relaxed atmosphere and laid-back lifestyle. It has great nightlife, shopping, restaurants and bars, and the surrounding environment provides endless opportunities for fishing, boating, diving, photography and much more. Enjoy spacious units with all of the extras to provide for your home-away-from-home vacation experience! 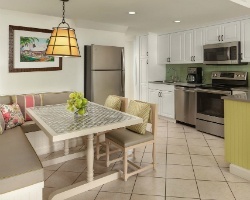 *Hyatt's Sunset Harbor* is conveniently located in the heart of Old Town and a short walk to excursions, shopping, dining, and all the entertainment Key West has to offer. A scooter is a popular alternative to walking, for easy exploration of the island. 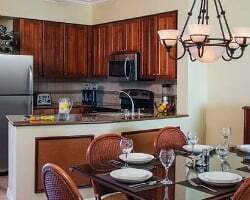 This 40-unit resort is uniquely situated on Key West Harbor, so guests don't have to leave the units to enjoy a breathtaking sunset. The five-building purpose-built property is Victorian and residential in style, with all the modern conveniences today's traveler has come to expect. 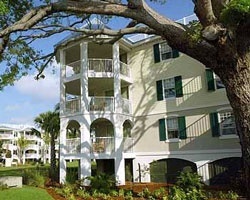 Among the on-site amenities are a pool, wood deck, whirlpool, and laundry room. 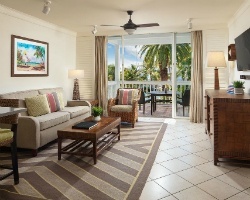 *Hyatt Windward Pointe Resort* faces the Atlantic Ocean on the northeast corner of Key West. 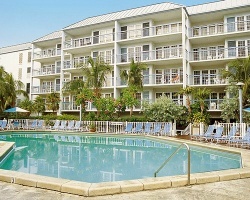 The resort's 92 units overlook a generous courtyard with volleyball, croquet, hot tub, and several areas to just sit and watch the fishing boats on the horizon. 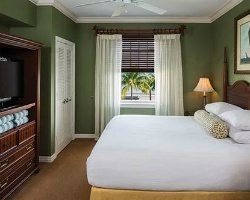 The resort's Key West Victorian design, with interiors rich in West Indies-style furnishings and artwork depicting the Key West of yesteryear, is reminiscent of Ernest Hemingway's time on the island. 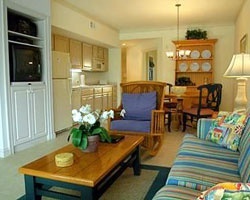 *Hyatt Windward Pointe Resort* faces the Atlantic Ocean on the northeast corner of Key West. 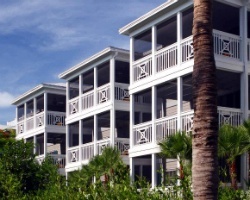 The resort's 92 units overlook a generous courtyard with volleyball, croquet, hot tub, and several areas to just sit and watch the fishing boats on the horizon. 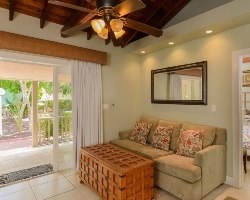 The Key West Victorian design, with interiors rich in West Indies-style furnishings and artwork depicting the Key West of yesteryear, is reminiscent of Ernest Hemingway's time on the island. Come and enjoy an annual gold season week 50! Buyer may receive a title fee credit, inquire for details! Gold season week 41 or use as 1,880 Hyatt points! Buyer may receive a title fee credit, inquire for details! Gold season week 49 or exchange for 1,880 Hyatt points for extra flexibility! Make an offer today! 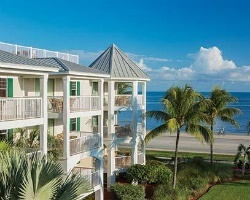 Beautiful Key West resort with stunning views! Silver season week 39 or use as 1,400 Hyatt points! Inquire for details! Week 41 at this lovely Key West resort! Buyer may receive a title fee credit, inquire for details! Stunning resort in Key West! Great resort for a romantic getaway! Even year week 9! Inquire for details! Silver season week 33 or week can be used as 1,400 Hyatt points! Buyer may receive a title fee credit, inquire for details! 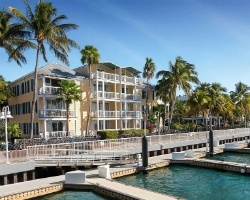 Charming Key West waterfront resort! Annual week 14! Buyer may receive a title fee credit, inquire for details! Gold season week 22 or use as 1,880 Hyatt points! Buyer may receive a title fee credit, inquire for details! Motivated Seller. Resort features a variety of onsite amenities! Buyer may receive a title fee credit, inquire for details! Silver season week 33 or exchange for 1,400 points with Hyatt! Buyer may receive a title fee credit, inquire for details! 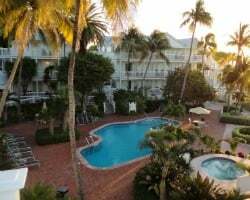 Relax at this lovely Key West resort! Many great activities for all ages! Week 1! Buyer may receive a title fee credit, inquire for details! Silver season week 33 or week can be exchanged and used as 1,400 Hyatt points! Inquire for details! All offers considered! 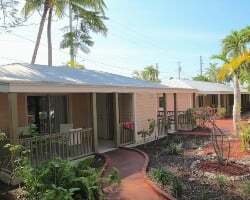 Charming Key West resort with cozy accommodations! Week 3 or use as 2,200 Hyatt points! Buyer may receive a title fee credit, inquire for details! Platinum season week 24 or use as 2,000 Hyatt points! Buyer may receive a title fee credit, inquire for details! Platinum season week 19! Or exchange week for 2,000 points with Hyatt! Buyer may receive a title fee credit, inquire for details! Silver season week 35 or week can be used as 1,400 Hyatt points! Buyer may receive a title fee credit, inquire for details! Amazing oceanfront two story townhouse! Week 28! 2000 points can be used toward split weeks at this and other properties. Diamond season week 4 or use as 2,200 Hyatt points! Enjoy the 180 degree view of the beautiful ocean from your private balcony! Gold season week 40! Week can also be exchanged for 1,880 Hyatt points! Buyer may receive a title fee credit, inquire for details! Motivated Seller. Diamond season week 51 or use as 1,450 Hyatt points! Buyer may receive a title fee credit, inquire for details! Diamond season week 4 or week can be used as 2,200 Hyatt points! Buyer may receive a title fee credit, inquire for details! Pick your dates every even year in Key West! Numerous onsite and nearby amenities! Buyer May Receive A Title Fee Credit, Inquire For Details!